Hashtags are a necessary part of growing your Instagram in 2018. Whether you like it or not, if you want to grow your following or increase your likes and comments, you need to use hashtags. But you can’t just slap on any old hashtag onto your posts, you need to post ones that are relevant to your photos as well as ones that will attract the right audience. You need a solid hashtag strategy that will ensure your account growth. So how do you determine which hashtags will work best for your account and your photos? Well luckily, there are plenty of options out there that do the work for you in the form of Instagram hashtag generators. 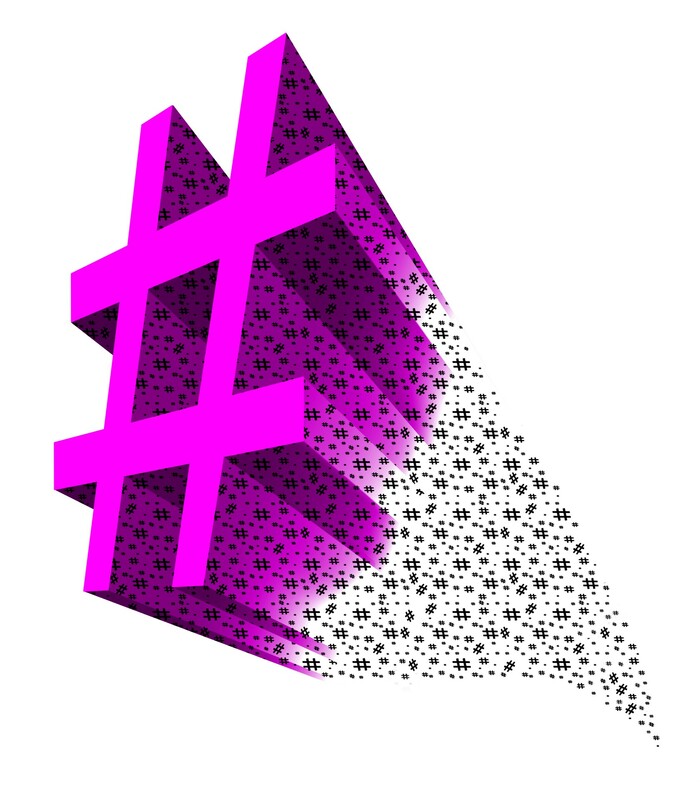 A hashtag generator is a tool that allows you to input a keyword and it will spit out a variety of hashtags that are best to use for that keyword. For example, if your Instagram feed is filled with mostly vegan food photos, your keyword could be “vegan” or “veganfood”. When you put that keyword into the hashtag generator, it will return a large amount of results including the top hashtags used for that topic. Examples of hashtags that might turn up for the keyword “veganfood” are #veganfoodinspo #veganfoodlove #veganfoodblog, etc. Every hashtag generator is different but most will give you the option to generate several types of hashtags for your keyword, such as top, random, or niche. They also tend to generate them in batches of 30. This is due to Instagram’s policy limiting you to only 30 hashtags per post. Copy the full list of hashtags or pick and choose the ones you want to use and paste them into your post. One thing you want to be aware of is banned hashtags. Make sure none of the generated hashtags are banned before including them in your post. Now that you’ve generated a list of 30 hashtags for one keyword, you’ll want to do this for multiple keywords. It’s best to have several different lists of hashtags to diversify where your posts are showing up and who’s seeing them. For example, you may want to have a list of general travel hashtags as well as a list specifically for female travel hashtags and for budget travel hashtags. This allows you to post a group of hashtags that are more relevant to every photo. If you’ve generated several lists of hashtags, you’ll want to save them so you don’t have to generate them everytime you want to use them. The best way to do this is to copy your generated list, then paste it into your phone’s Notes app or into an Instagram planner app, such as Planoly. Then when you’re ready to post a photo, open up your saved list, copy it, and paste it right into your post. Check out our article on How to Hide Instagram Hashtags to learn how to use all 30 hashtags without your post looking spammy. Now that you have a good idea of what a hashtag generator is, how to use one, and where to find one, you can spend more time creating great content and less time brainstorming which hashtags to use. Once you start maximizing your use of hashtags, you should start to see steady growth in your Instagram following as well as your post engagement. You’ll need to create a solid strategy to grow your account that not only requires hashtags, but also involves good, quality photos, unique captions, and engagement with your ideal audience. If you’re not sure how to create your own strategy, let us help! At Social Network Elite, we will identify and engage with your ideal audience to grow your following and help you monetize your account. For more information on our services, check out our pricing plans and sign up for a free trial.